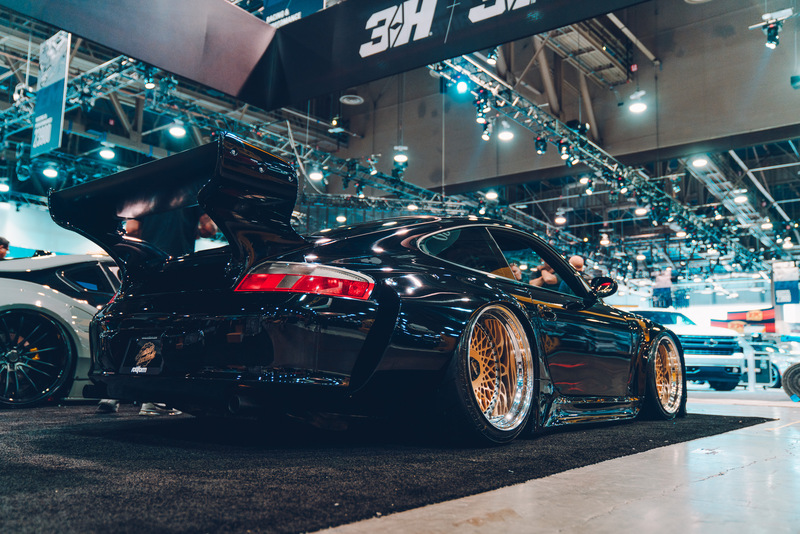 At SEMA show this year, Air Lift Company celebrates a landmark 70th anniversary. From the pioneering days of NASCAR racing the company ethos has always been centred around performance. Today Air Lift Performance is the arm that encompasses digital air management systems and performance air struts that are at the cutting edge of air sprung suspension technology. We are always looking to the future. 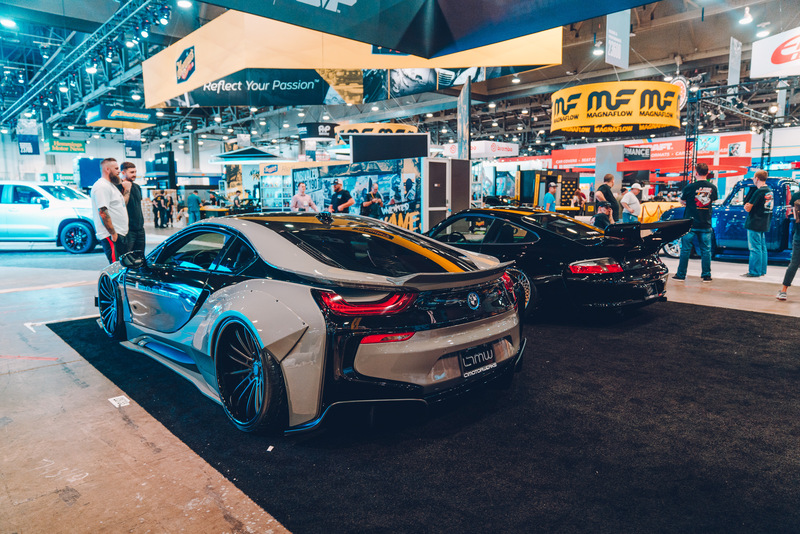 So this year we have selected two of the hottest wide-body builds at SEMA to celebrate this latest era of the Air Lift Company. 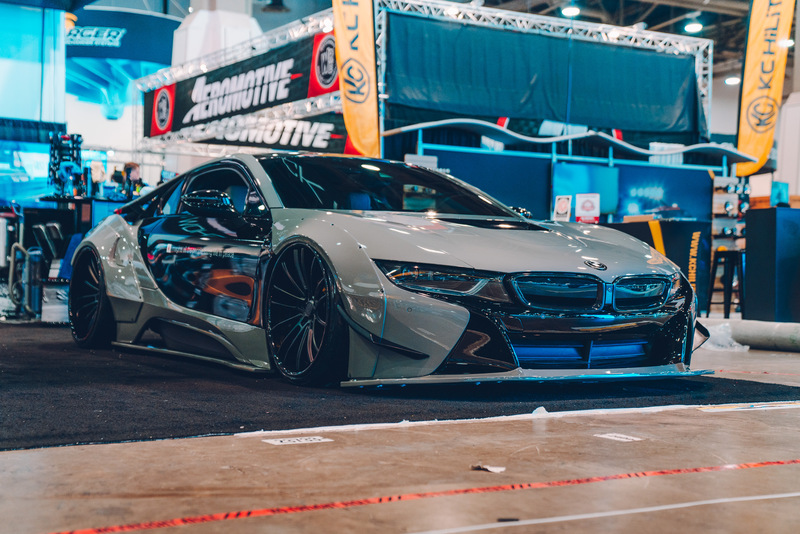 One is Jason Whipple’s Oldnew Japan 996 and the other a Liberty Walk kitted BMW i8. Come and join us at booth #23733 to celebrate!